9.00 am to 1 pm and 2 pm to 5.30 pm. Saturday 9.00 am to 1 pm. 8.00pm and Sundays 8.00 am to 1.00 pm. 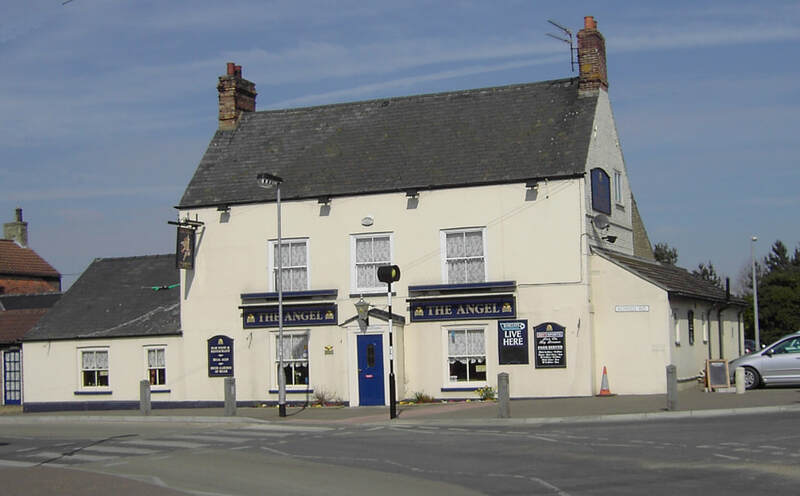 The Angel Pub and Restaurant. Adjacent to the Post Office. 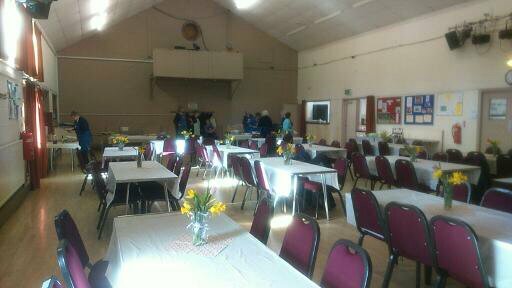 Village Hall including the Jubilee Hall which is the smaller venue within the building. Parish Clerk who is not always available. 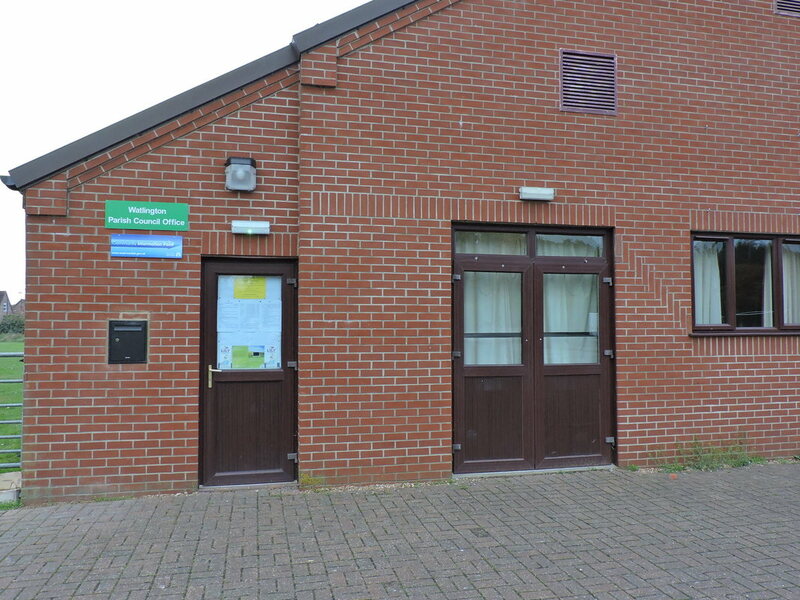 Community Information Point is a rural venue where members of the public can access a wide range of Council Services via the internet for free. 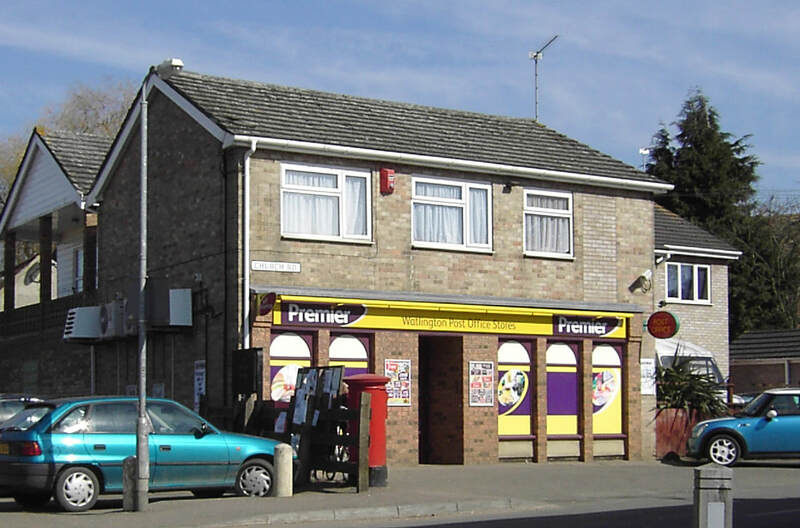 Areas on the Borough Council website include services such as planning applications, refuse and recycling services, booking tickets for venues such as the Corn Exchange and making payments to the Council.